Copywriting for nonprofits is an art… and a science. 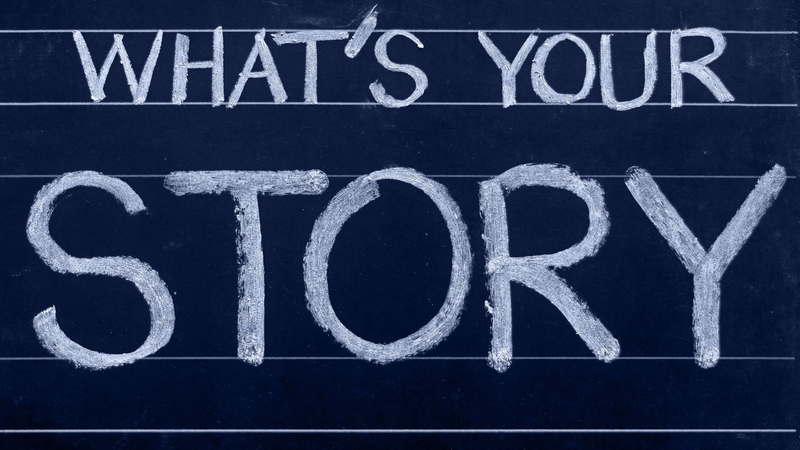 I focus on the art of storytelling and persuasive copywriting to illustrate what makes your organization special. To illustrate why donors should give to you. What’s my process? I learn everything I can about your nonprofit. Those you serve. Your customers. Everything! I learn exactly what makes your stakeholders and donors tick. What makes you worthy of having somebody give you their hard earned cash. Then, I write impactful, persuasive copy created to get those donations. If you need a professional to write your appeals and other fundraising material, I can help. Contact Me if you are in need of persuasive copywriting services for your nonprofit.